Each culture has its own constellations, usually based on mythology. This article covers the 88 constellations used in modern astronomy, which properly speaking are not patterns of stars, as in the common use of the word, but areas of the sky. 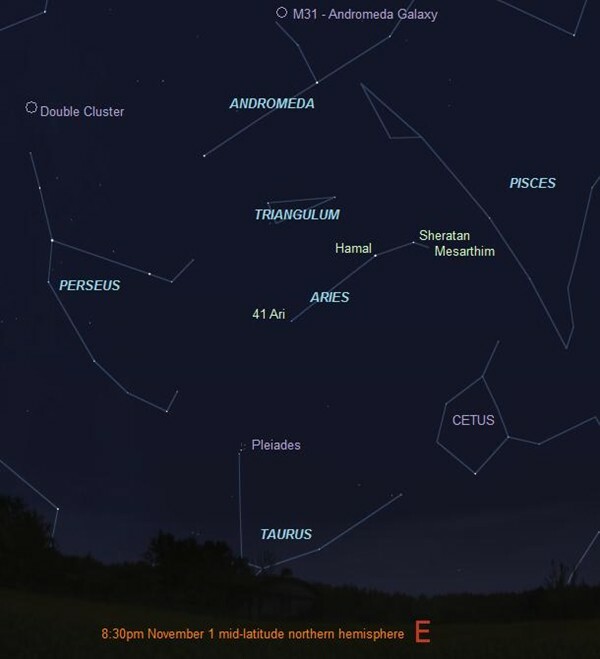 The ancient Babylonians, and later the Greeks (as recorded by Ptolemy), established most of the northern constellations in international use today. This description uses material from the Wikipedia article on List of constellations and is licensed under the Creative Commons Attribution-ShareAlike License (view authors). 146 people want to do this. 14 people have done this.